The survival of an ancient kingdom has been threatened. 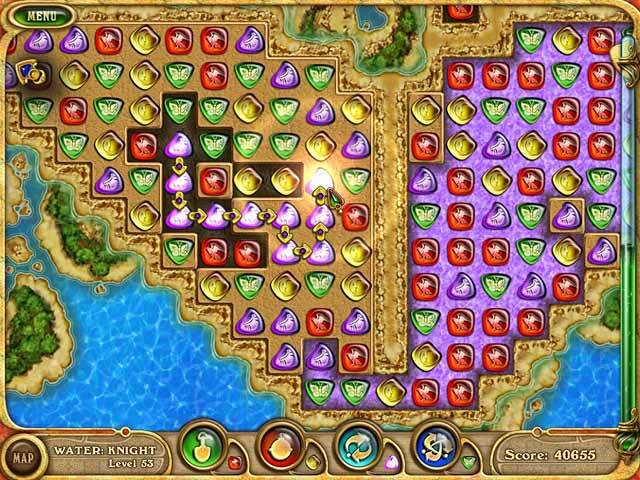 Restore the four elements with help from an adorable fairy in this enchanting Puzzle game.Restore magic to a kingdom in peril.Beyond endless seas, an ancient fairytale kingdom is in trouble. A land once full of life has become a lifeless desert. Restore power to four magic books so that peace and prosperity may return. 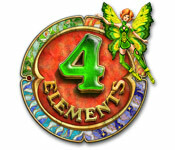 An adorable fairy will aid you in this perilous journey as you encounter dragons, knights, and various creatures. 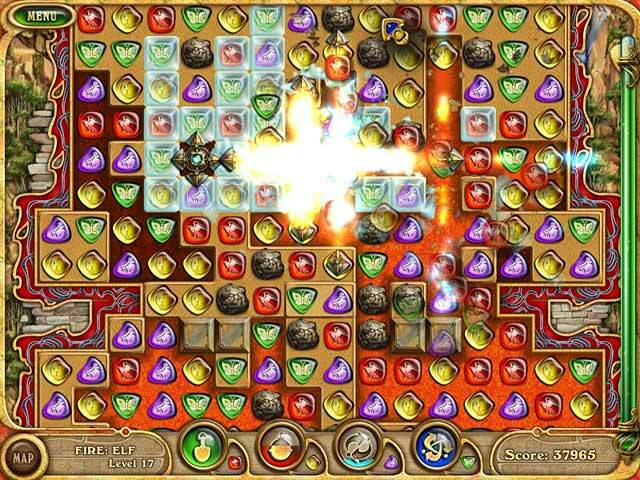 Collect 16 mysterious cards while encountering explosive bonuses. 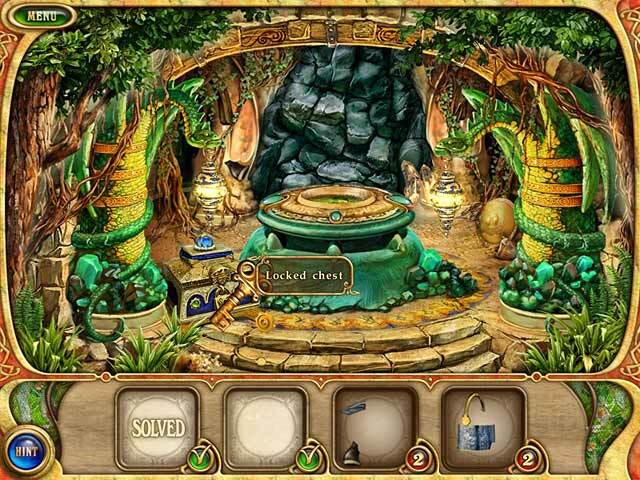 Can you turn the tides and restore the 4 Elements in this enchanting Puzzle game?